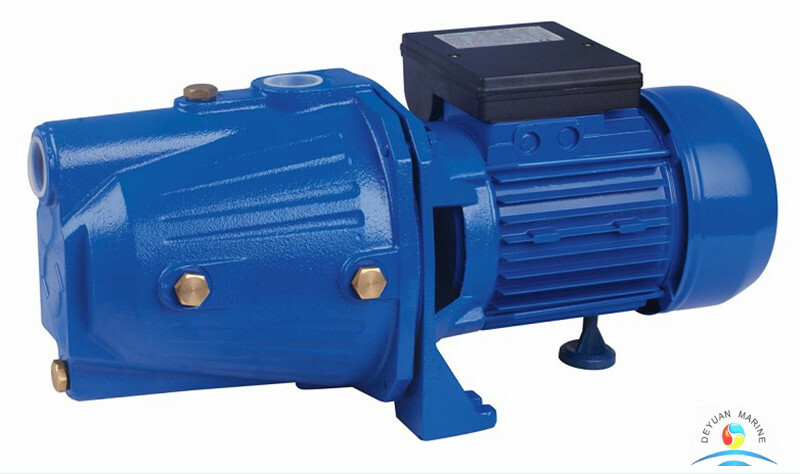 Many equipment manufacturers of the same type of pump will distinguish between 2900rpm and 1450rpm. What is the difference between a 2-pole motor and a 4-pole motor? Why divide the 2-pole and 4-pole motors? What are the advantages and disadvantages? For example, the viscosity of the transport medium is large? The selection of the flow head? Is the motor speed based on the flow head? What is the basis for judgment? Due to the large difference in the rotational speeds of the 2-pole motor and the 4-pole motor, the same type of centrifugal pump with different numbers of motors will completely deviate from the pump performance curve, so that the pump can not be used. 2 magnetic poles: synchronous speed 3000 rpm, asynchronous speed 2880 rpm. 4 magnetic poles: synchronous speed 1500 rpm, asynchronous speed 1450 rpm. 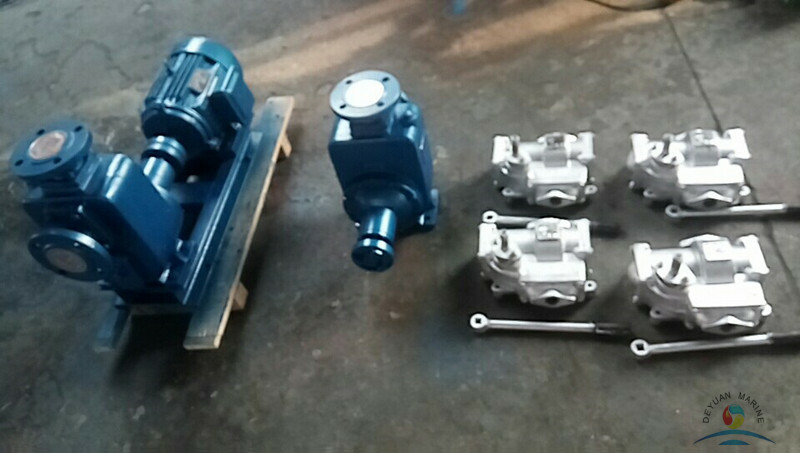 The more the number of pole pairs, the lower the speed and the larger the volume, but the torque output is large. 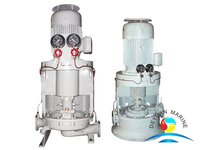 The smaller the number of pole pairs, the higher the speed and the smaller the volume, but the torque output is also small. 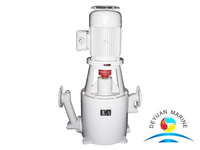 The rated speed of the motor is selected according to the requirements of the drag production machine and the ratio of the transmission. 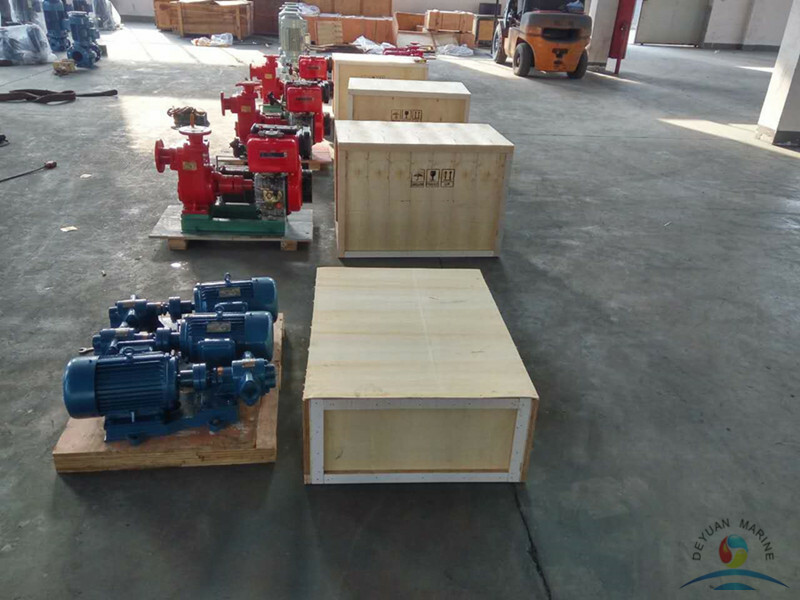 From the perspective of motor manufacturing, the higher the rated speed of the motor of the same power, the smaller the electromagnetic torque profile, the lower the cost and the lighter weight, and the high-speed motor has higher power factor and efficiency than the low-speed motor. 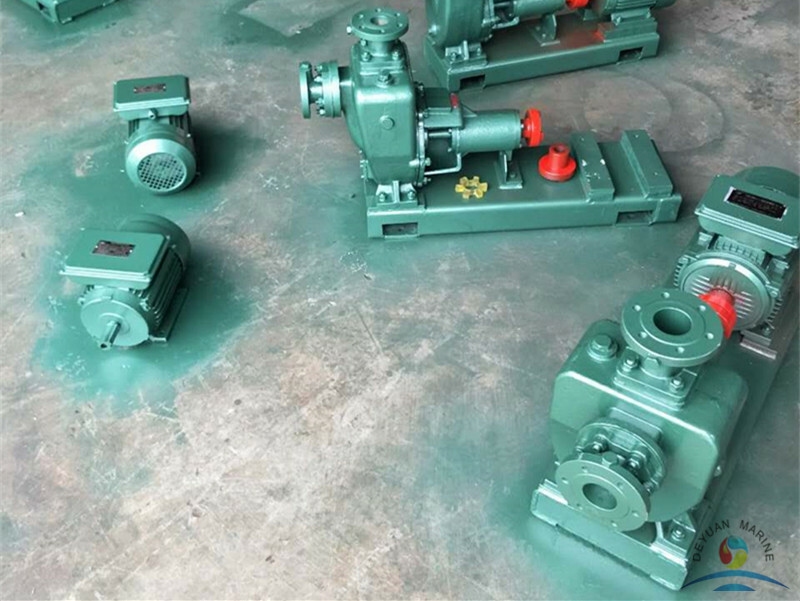 If the motor with higher rotation speed can be selected, the economical performance is better, but if the speed difference between the motor and the driven machine is too large, the number of transmission poles required to install the reduction gear device is increased. 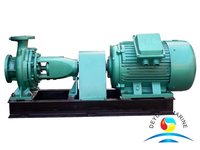 It will increase the cost of equipment and the energy loss of the transmission. Therefore, it is necessary to analyze and compare the selection. 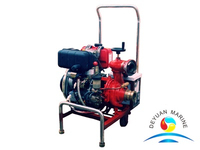 In the petrochemical industry, if the performance of the pump is low and the high speed can be met, and the low speed pump is required, the problem of NPSH is generally considered; some owners who are not bad money also like to choose a low speed pump, such as some large The cooling water and cold water circulation pump of the central air conditioner of the building is the low-speed pump, which is mainly considering stable operation, low vibration and low noise. 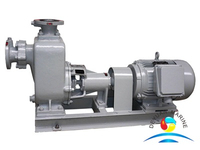 Some pumps with low lift and particularly large flow must use low-speed pump, otherwise the pump inlet The caliber and impeller diameter are equal or even exceeded. 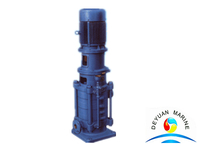 Normally we will recommend suitable pumps for our customers accordingly, if you have still have any problem about how to select pumps, pls do not hesitate to contact us for answers.